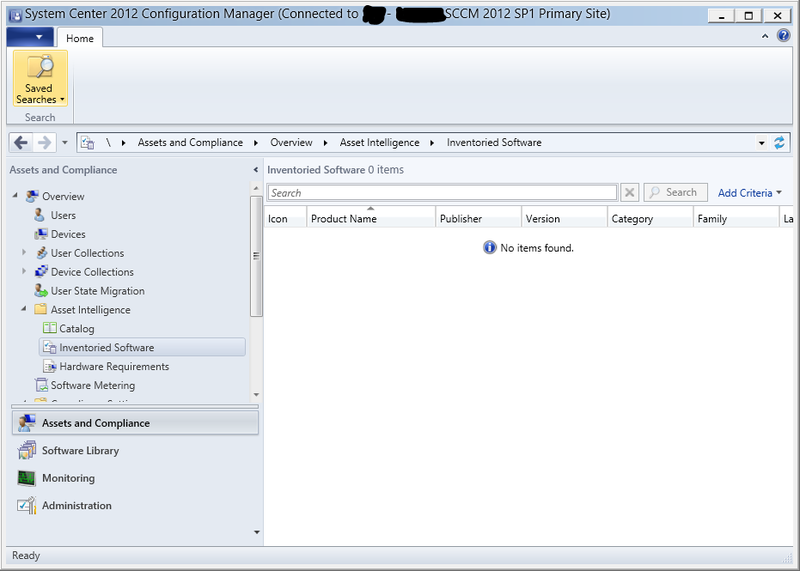 HomeSCCM 2012 – Inventoried Software is empty? 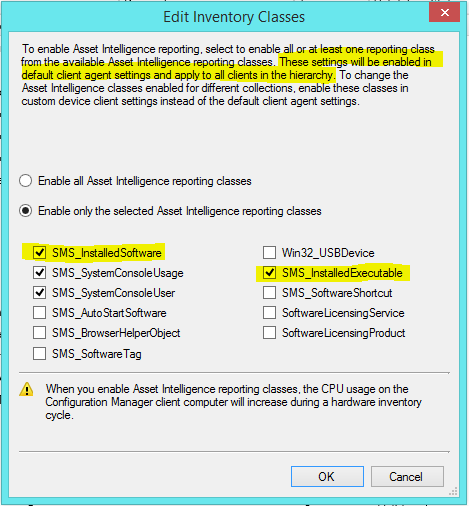 SCCM 2012 – Inventoried Software is empty? When the Clients have refreshed their Computer Policy and have run a Hardware Inventory Cycle afterwards, the node will fill up with data. 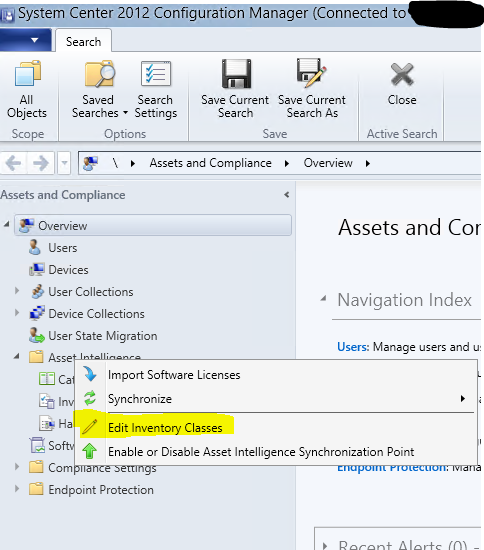 ← SCCM 2012 – Compliance Settings, really? Works great for us this.